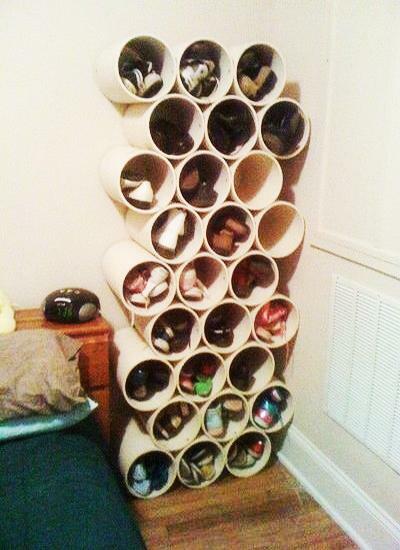 Shoe storage ideas can be simple and sophisticated, cheap and expensive. 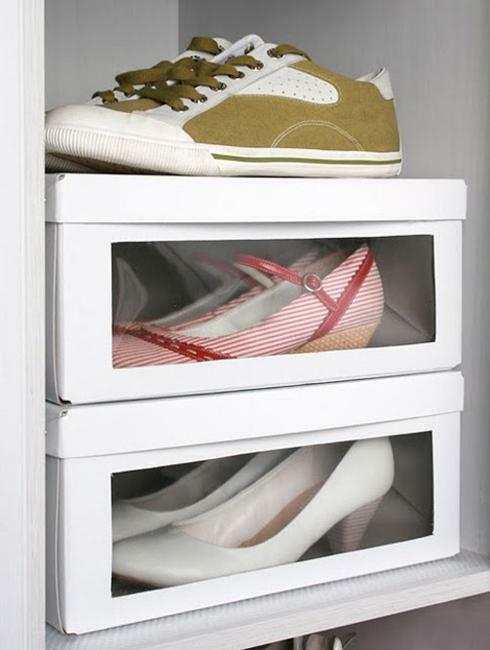 Smart, practical and space efficient shoe storage spaces, which do not allow footwear to take over your home are an important part of space saving interior design. Good storage organization make homes look neat and attractive, improving lifestyle, bringing interest into modern interior design and adding more space to existing home interiors. 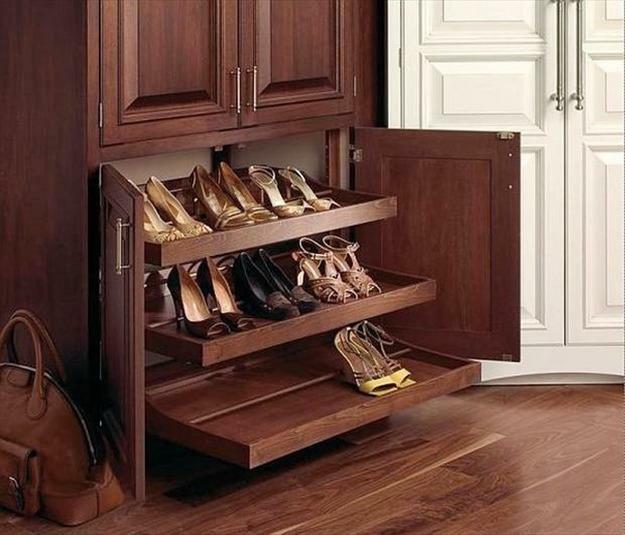 Lushome collection of shoe storage ideas will help select the best storage solutions for your home, select the best show organizers for your closets, under-bed storage and entryway designs, or create unique and interesting accents which work for shoe storage and interior decorating. 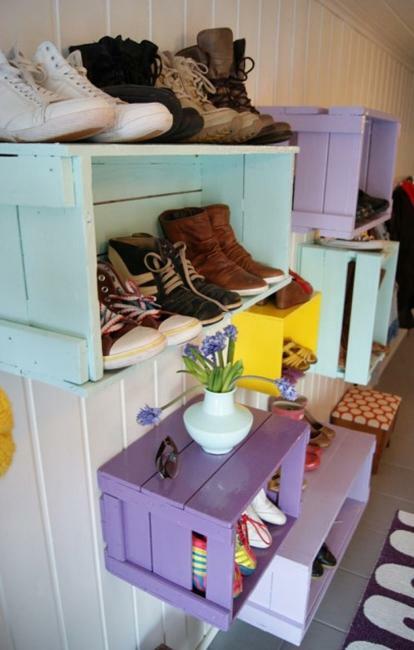 Space-saving storage solutions are great for decorating small apartments and homes. Modern space saving ideas add more luxury and contemporary chic to large homes also. 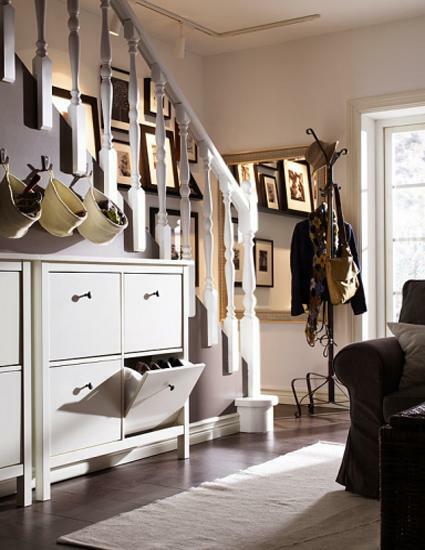 Capable show storage organizers or simple wall shelves help you on your quest for the perfect storage organization. DIY storage ideas, easily assembled and easy to use home organizers, sleek and stylish show storage cabinets, containers and boxes are just a few options your have. Shoe cubes and storage furniture, entryway benches and wall shelves that come in many shapes, sizes and materials are excellent for space saving, comfortable and modern interior design. Depending on your amount of available space, you may need to go vertical, using sleek show storage cabinets, wall shelves and shelving units with baskets or bins. 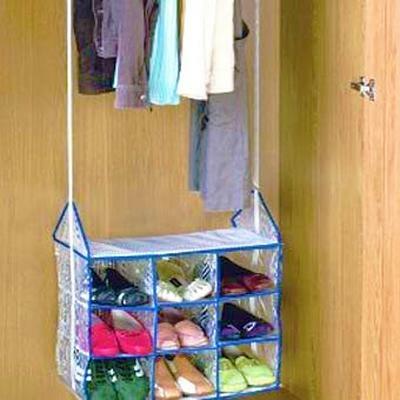 Perfect for decorating small apartments and homes, over the door or hanging shoe organizers can easily help you escape a messy maze of various shoes on the floor. 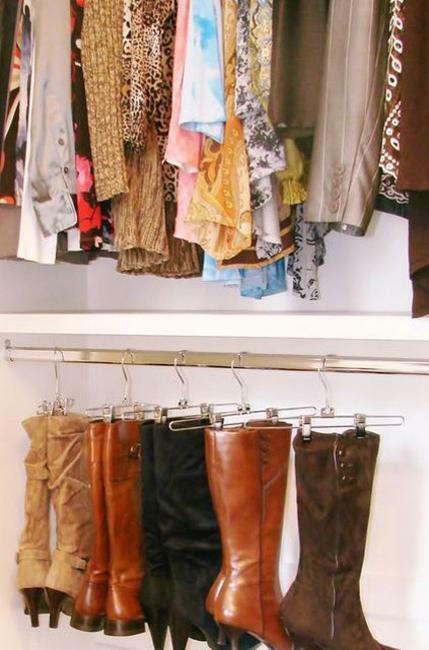 Storage boxes and bins help organize your closets and rooms. 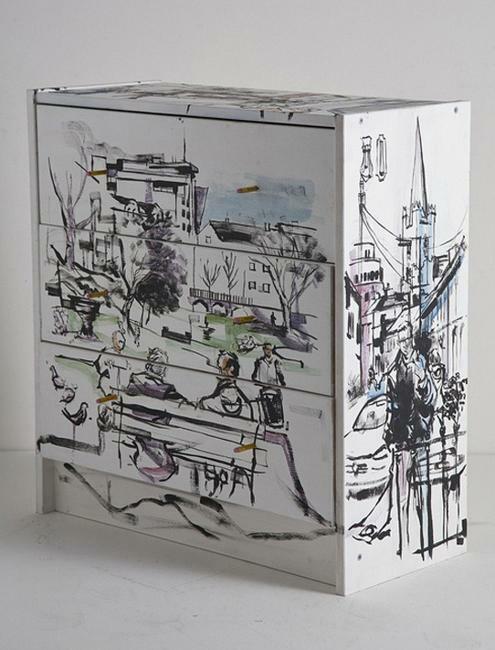 Attractive storage ideas and bright colors turn storage containers into stylish accents to compliment any furniture and modern interior design. 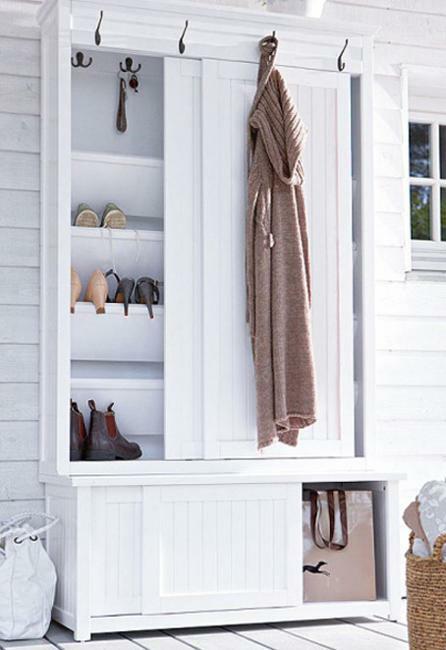 Made of trendy materials, storage containers can be used for shoes, hats, gloves, sweaters, backpacks and purses, creating beautiful and well organized closets, hallways and entryway designs. 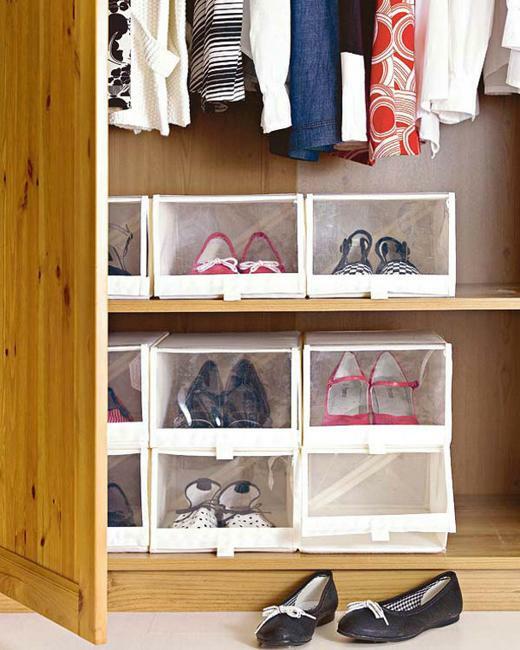 Perfect for an outdoor and indoor storage spaces, plastic boxes and cubes allow you to organize any shoe storage while adding the finishing touches on any organized storage spaces in your home. 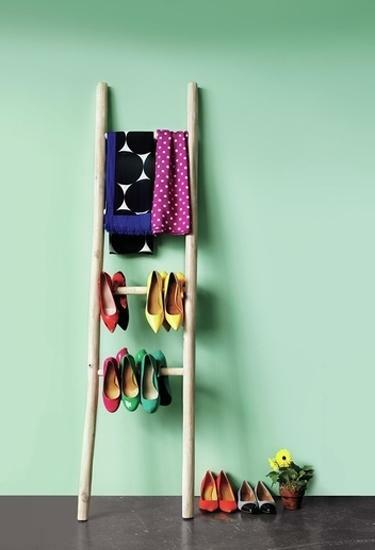 Shoe racks and hanging shoe organizers are great for building and organizing your footwear collection. Hanging show organizers can fit anywhere from 20 pairs to 50 pairs. 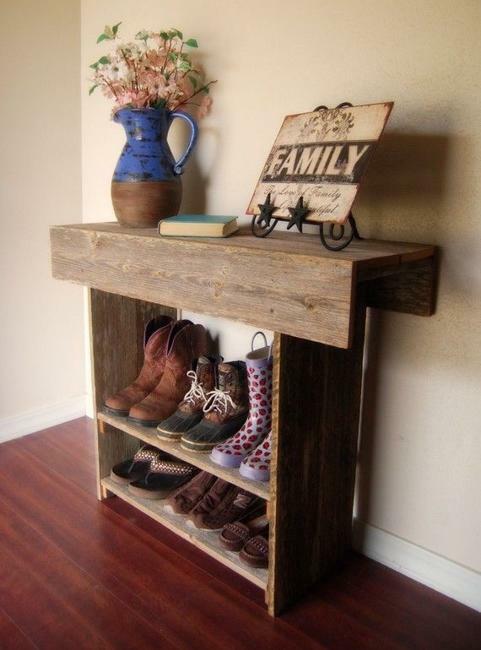 These storage ideas blend easy to assemble design with sturdy materials, creating nice storage spaces for years to come. 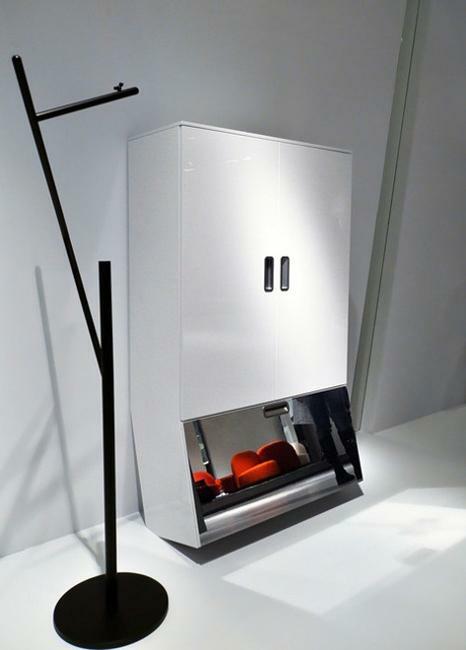 Shoe storage furniture pieces, wall shelves and storage cabinets are proven, stylish and space saving solutions for modern interior design. 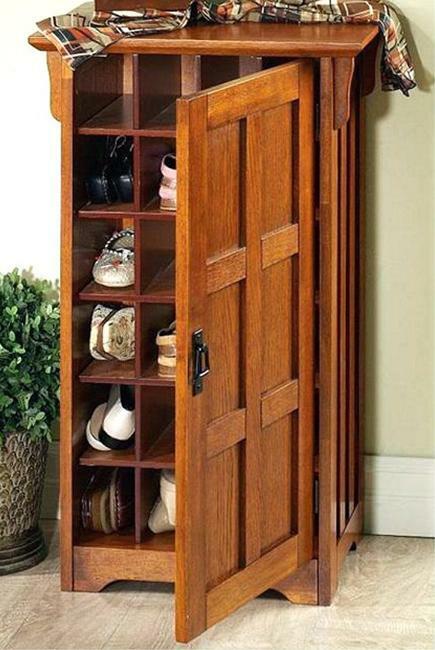 Perfect for a small footwear collection, these storage furniture items allow to store and discreetly conceal shoes and accessories. 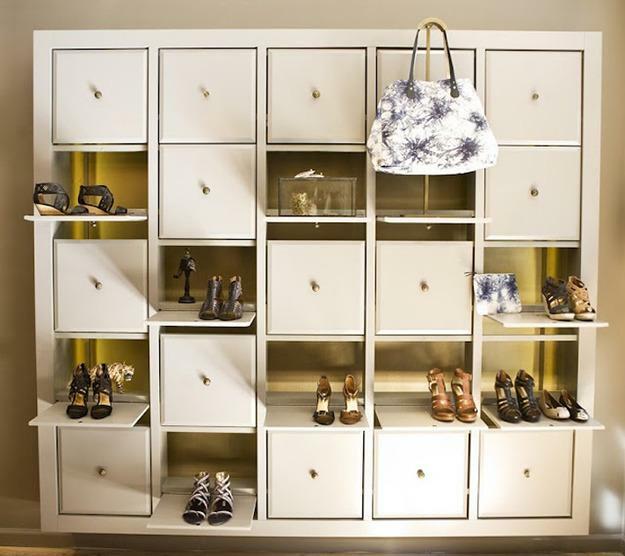 If you need a shoe organizer that can grow with your footwear collection, shoe cabinets are one of the ideal storage ideas. 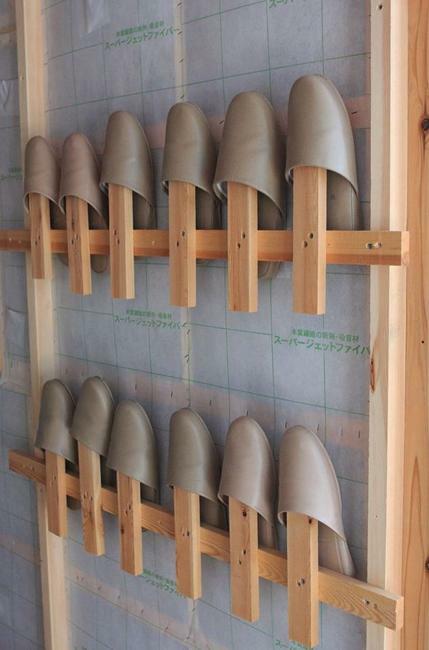 Shoe trees are a smart storage solution to solve your unruly mess and create interesting interior design. Plant a tree rack in any room, adding a unique accent to modern interior design. 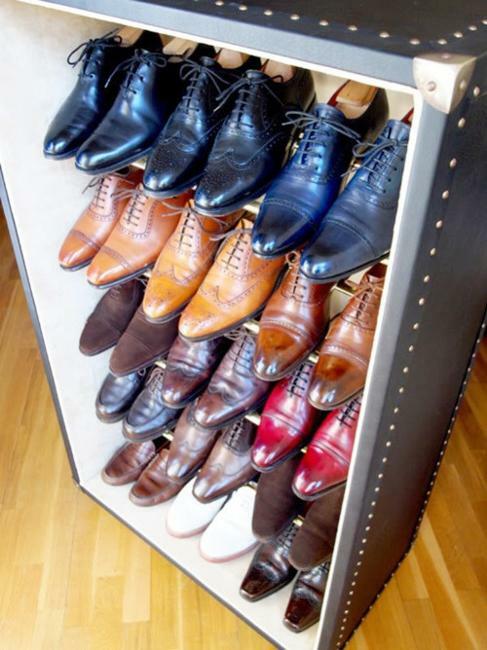 Easy to use, well-built and convenient, shoe trees bring luxury and great storage organization into homes. 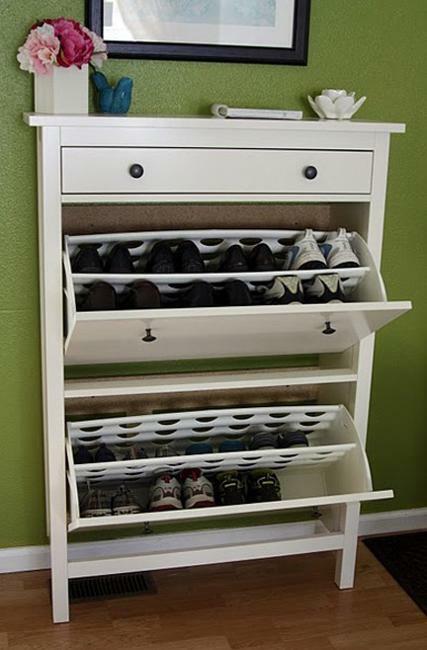 People like the practical and simple shoe organizers that keep shoes off the floor and take less than a foot of space. 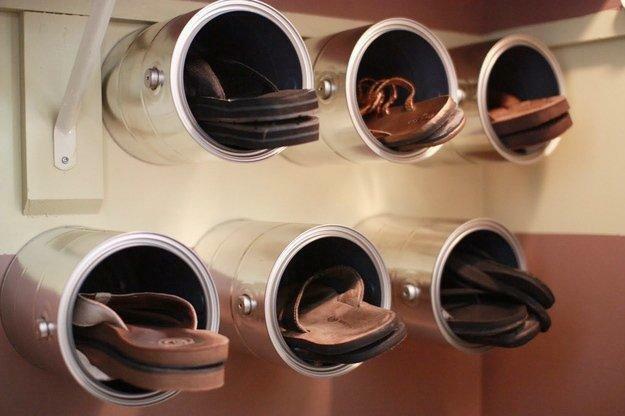 Select the best storage ideas for all your rooms, closets, hallways and entryway designs, and say your shoe storage troubles goodbye, enhancing your modern interior design with great shoe organizers.